Château Barreyre is an historic property with an authentic 18th century château. The château was constructed in 1774 by Nicolas Barreyre, but the cultivation of the vines on the property dates back even further. The Barreyre family is a prominent Bordelais family of bourgeois origin, which may explain why the estate weathered the French Revolution and remains within the family, even until this day. 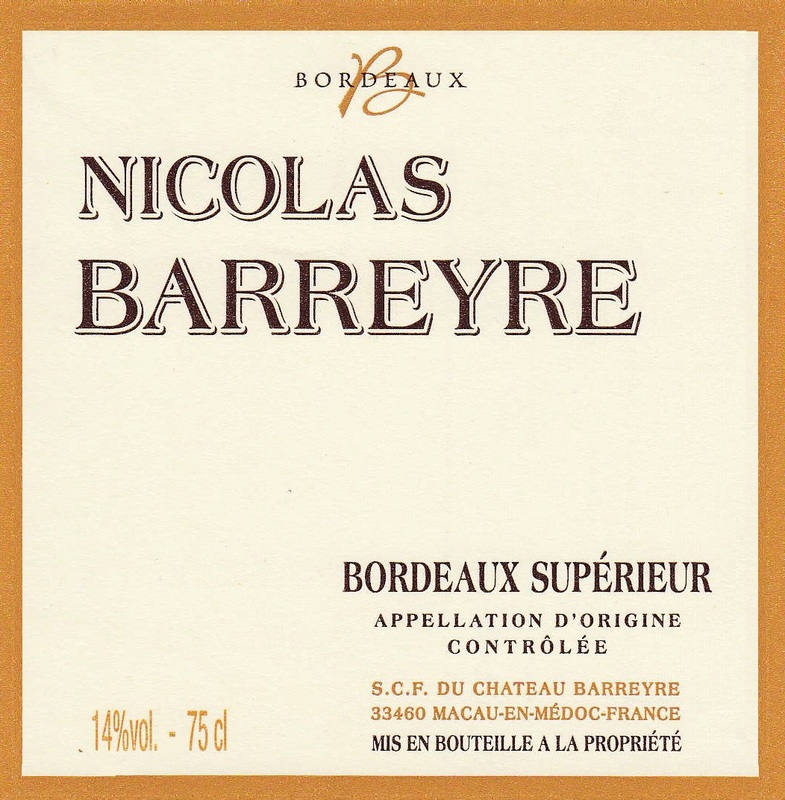 A small, 9-hectare property with a view of the Gironde and the nearby port of Macau, Château Barreyre actually lies within the Haut-Médoc. It is in fact quite close to the border of the Margaux appellation. 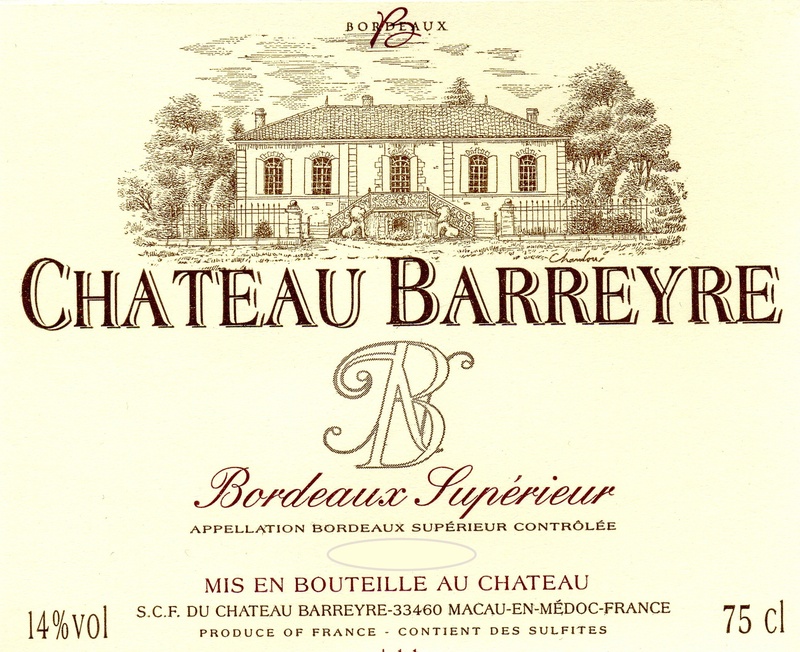 Yet, due to its proximity to the river and higher clay content in the soil, Château Barreyre is only entitled to the appellation Bordeaux Supérieur – a boon to savvy consumers looking for bona fide Bordeaux at an affordable price.